Women in rural India, day 2 – 7 impressions, 7 days – Go India, go future! 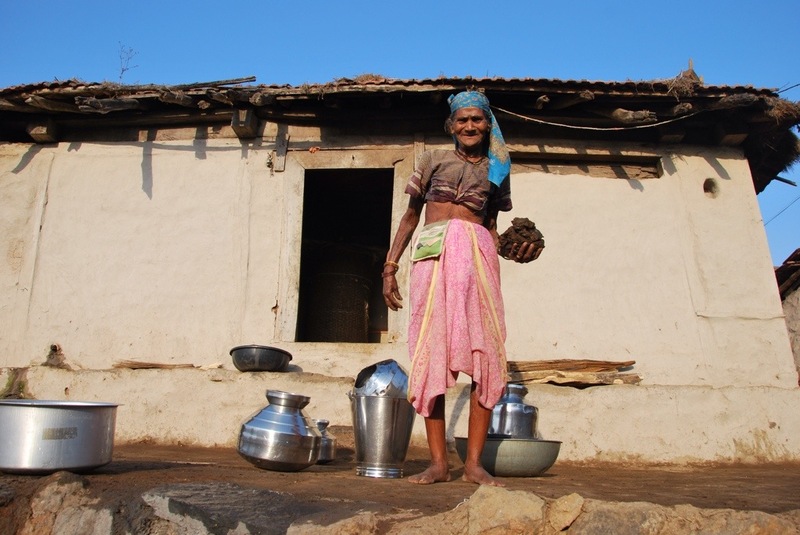 A week dedicated to women in India: every day find here a photo on how women live in rural India. Women who are not just poor, illiterate or unhappy. But full of energy and strong. Incredible how they manage all.